Two tour premiere in Philadelphia gig! 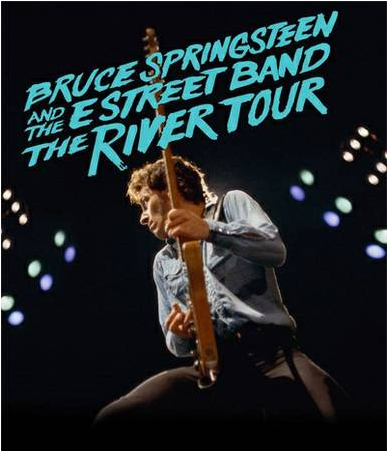 Last night Bruce Springsteen and the E-Street Band played a new concert of The River Tour in Philadelphia with a great setlist with My Love Will Let You Down and Jungleland. I’m A Rocker <—- video!!! The River Tour is moving to Sunrise for the next concert on February 16th 2016.